Home / Blog / Safety / How Many is Too Many? “I’m fine, I have a high tolerance. 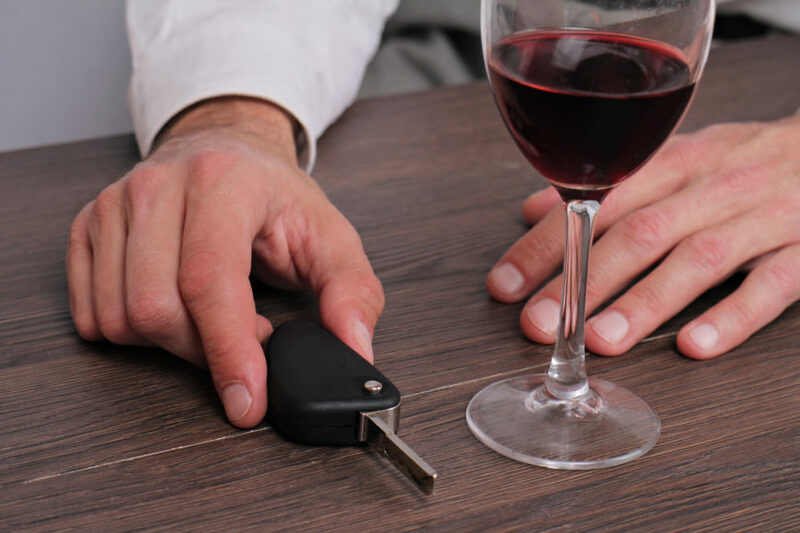 Give me my keys.” – The famous last words before receiving that DUI charge, or worse, killing someone with your vehicle after a night of partying. According to MADD, more than 300,000 people drive drunk each day and every two minutes, a person is injured from a drunk driver. Every single day in America, 27 people will die as a result of a drunk driving accident. In 2013, 28.7 million Americans admitted to driving under the influence of alcohol – that is more total drunk drivers than the entire population of Texas. Even scarier, an average person will drive drunk almost 80 times before they are arrested for their first DUI. About one third of all drivers who are arrested for drunk driving will be repeat offenders. Many people think they can drink a few beers and be okay to drive – but science disagrees. A standard drink is defined as 12 ounces (or one can) of beer, 5 ounces of wine, or 1.5 ounces of distilled spirits. Each of these drinks will contain the same amount of alcohol. So how much can you actually drink before you can no longer can drive? 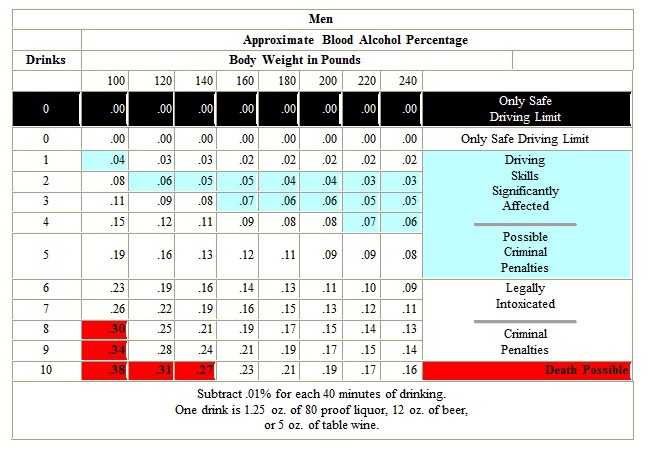 Well, we say after one sip you should give up your keys, but here is a chart that can help you determine your limit. 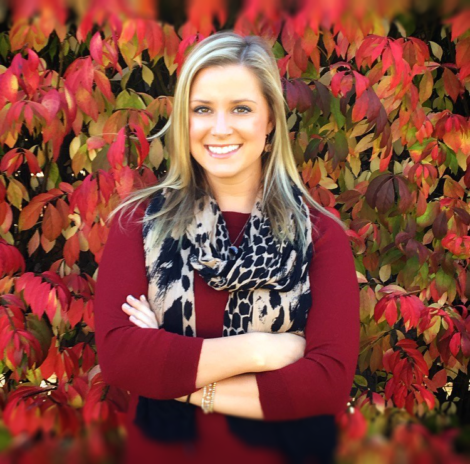 Click here to read more blogs by Cecelia Haren.